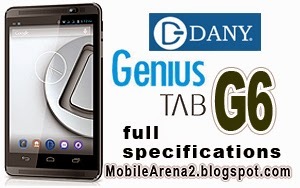 DANY Tablet Genius G6 specifications. 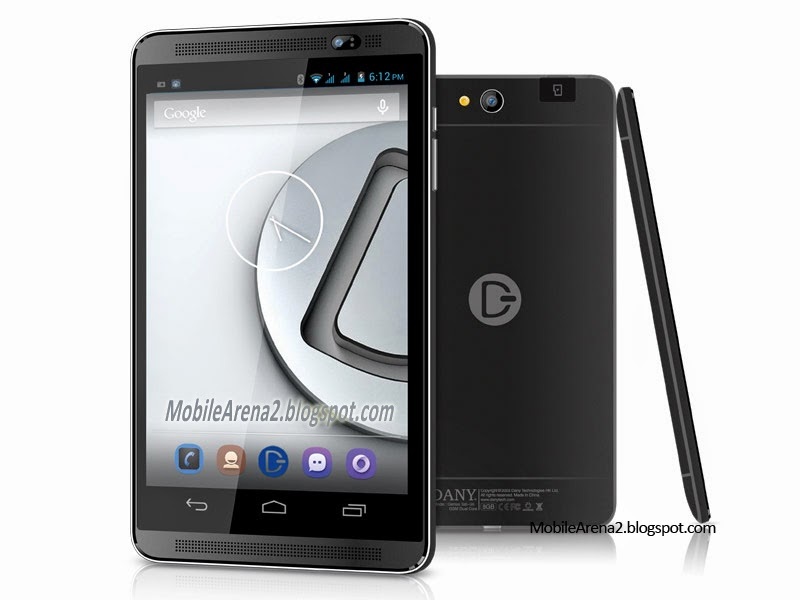 Dany G6 is a 6.5" Screen tablet with elegant design. has presented its first tablet with Android kitkat 4.4.2. It is Dany Talk T220 3G enabled tablet for young generation. It does not support USB on the go feature. It has 6.5"
screen with WVGA. It has a graceful body. 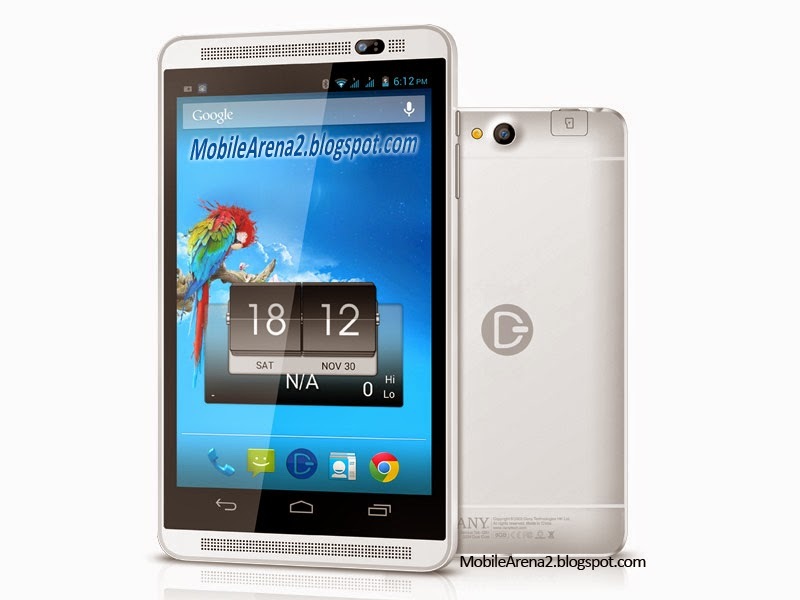 Its processor is 1.2Ghz Dual-Core. 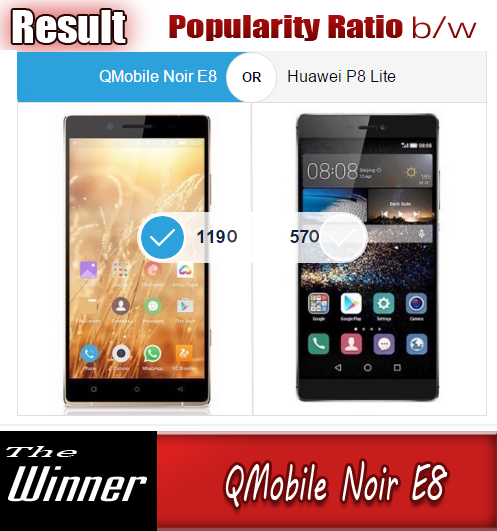 Its offers 8GB of internal memory pared with 1 GB of DDR3 RAM. Its back cam is of 5.0 MP and front camera is of 2.0 MegaPixels.